Morocco is one of North Africa’s most popular destinations and Fez is probably one of its most fascinating cities. A UNESCO World Heritage Site and the oldest of Morocco’s imperial strongholds, Fez bears the distinction of being the country’s cult ural and spiritual capital. This is a city whose rich history is liberally sprinkled with tales of murder and intrigue and whose bustling souks have echoed to the sounds of trade for centuries. What better place then to hold one of the world’s most widely acclaimed musical festivals. 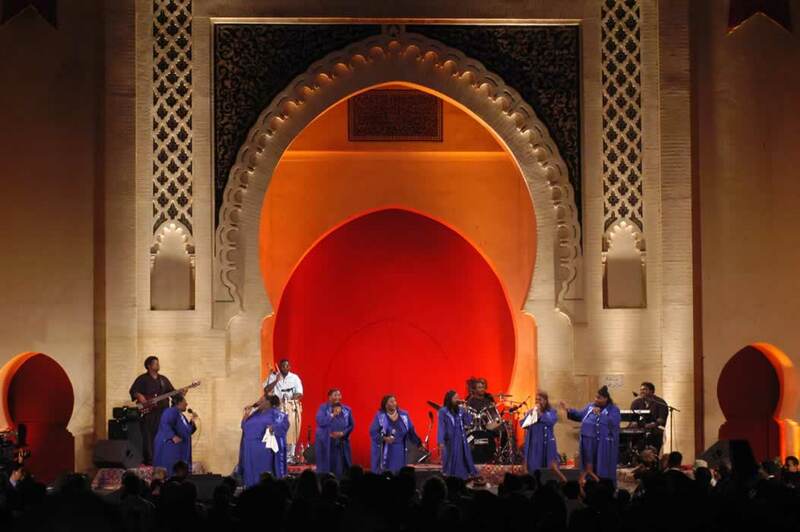 Held in June each year, the Fez Sacred Music Festival is a coming together of some of the world’s most accomplished artists; a place where you can hear Moroccan Sufi chants, Pakistani qawwali and Egyptian madhi poems, set against the backdrop of one of the most complete medieval cities left in the Arab world. Bringing together a rich diversity of musical talent, the festival perfectly encapsulates the long traditions of art, knowled ge and spirituality that have been the mainstay of this city for generations. This is the 18th year that the city has held the festival and its theme is ‘Re-enchanting the World’ and pays special tribute to the great Persian poet, Omar Khayyam. During the eight days of celebration, Fez takes on a carnival atmosphere, offering up free concerts in the expansive setting of the city’s Boujloud Square, a s well as ‘Sufi Nights’ in the more spiritual surroundings of the Dar Tazi Gardens, in the centre of the ancient medina. In addition there are also a number of exhibitions to be found throughout the city, highlighting the unique fusion of art and knowledge that has distinguished Fez as one of the Muslim world’s most spiritual settings since the beginning of its golden period during the latter years of the 11th century. In conjunction with its musical performances, the festival also runs a number of educational and artistic programmes, for adults and children alike. This year’s festival runs from the 9th-16th June. 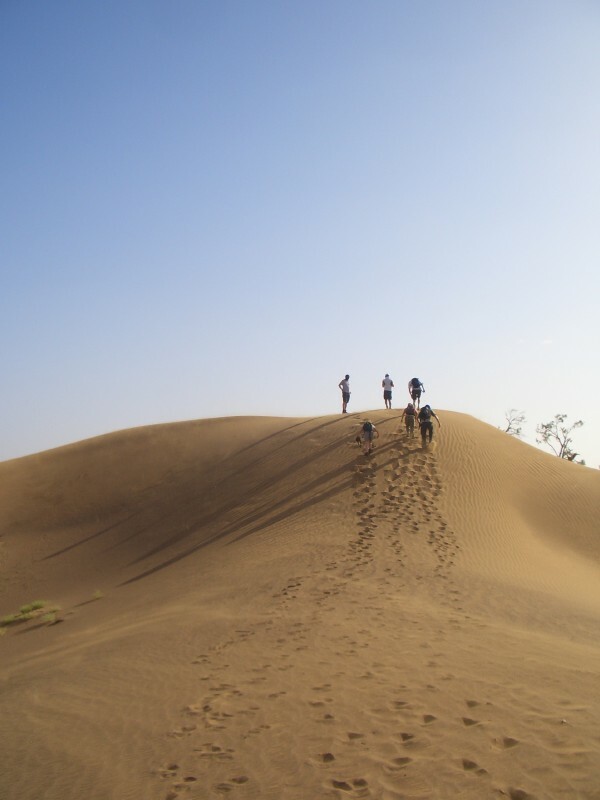 charity Challenge currently run 3 challenges based in Morcocco, The Sahara Desert Trek, Atlas Mountain Bike challenge and the High Atlas Summit Trek. If you want to learn more about our these challenges and much more, you can visit our website at www.charitychallenge.com. To keep up to date on all Charity Challenge news, please enter your email address into the adjacent box to subscribe to our mailing list.